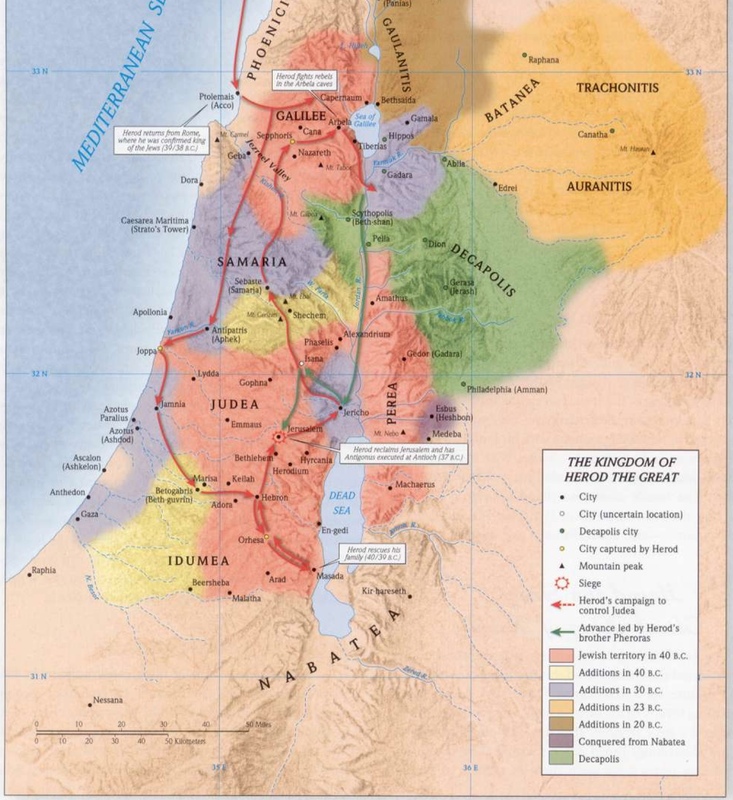 The Leading Guide to Bible Lands, Peoples, and Events! Discover the world of the Bible and gain rich new insights and understanding! The Holman Bible Atlas is the leading Bible atlas in the English language. 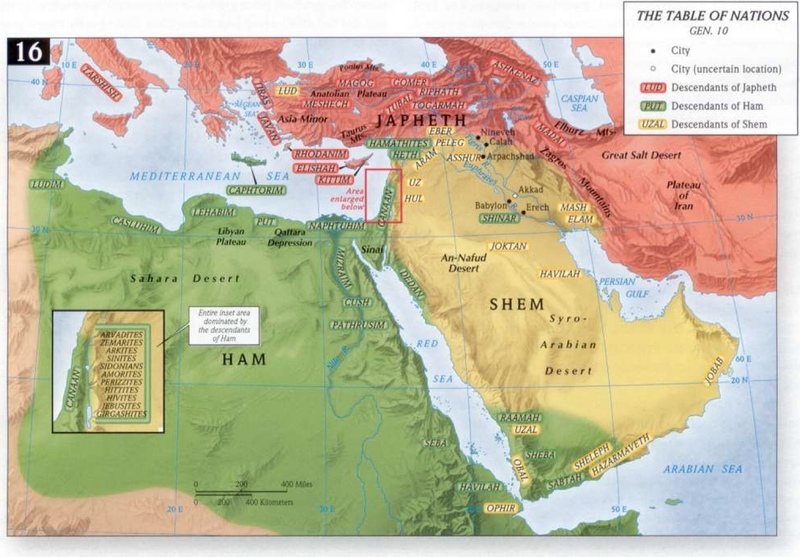 The 132 newly designed full-color maps are complete with specific biblical texts. In addition, more than 100 color photographs, timelines, chart summaries, and helpful sidebars, place you in the geographical, historical, and cultural contexts of the Bible. The result is deeper experience and understanding of its eternal truths. The Atlas is organized in two divisions: physical geography of the Ancient Near East and biblical history periods from the patriarchs to the Christian era until Constantine. The content is arranged in line with specific biblical texts so that teachers, pastors, and students will see and connect the key events of the Bible and Christianity with exceptional clarity. Dive in to this treasure trove of images and revealing background information and see your Bible come to life like never before! Thomas V. Brisco is Dean of the Logsdon School of Theology at Hardin-Simmons University. He previously served as Professor of Religion at Baylor University and Professor of Biblical Backgrounds and Archaeology at Southwestern Baptist Theological Seminary. Dr. Brisco was area supervisor for the archaeological expedition at Tel Batash (Timnah). I got what I expected in the very detailed and understandable maps. I was completely overjoyed to see the finely researched and copious narrative of historical and archeological information. This is what I wanted but for it to be so complete was a great joy to this amateur archeologist and bible lover. So very happy with this purchase. I am disappointed from this Atlas. But maybe my expectations were too high. Especially I miss an interactive approach (no search function or cross referencing links). It is more ore less “just” an electronic book - without bookmarks, annotations etc. The quality or resolutions of the maps might be higher. The essays are good for introduction. I love e-Sword and it has been an invaluable tool for me in preaching and teaching God's word. I was hoping the Holman Bible Atlas module would prove to be of the same high quality that e-Sword normally exhibits. This module failed me for one major reason - I wanted to have access to some fairly high quality maps, timelines, charts, etc. The articles and supplemental material are fine but all the graphics are very low resolution and quickly pixelate when you try to expand them. I already have access to most of the material found in the articles via other sources (e.g., dictionaries, encyclopedias, etc.). I really wanted this module to provide me with high quality maps, etc. This module just won't work for me. The history articles are very informative. The maps are beautifully done in rich colors. Very professional. Resolution is not the best. can't be clearly zoomed in... For personal study is okay, but not for teaching purpose!! The resolution is not good! For self study is fine! Can't use it as a Sunday school material. Always loved maps, historical and detailed, topographic, and atmospheric to get a feel for the events of the past. Migratory movement with leadership at that time is interesting. After using this map reference for a little while, I have been somewhat pleased with the content. It has helped my study to join the scripture with historical context. What I like most is that if scripture calls out a location such as a town, tribe, battle, etc. then the cooresponding maps actually reflect the information making my progress in study easier. I am not going to comment on the actual references or information because I am not qualified, so my comments concern only the conversion/presentation of the information from the book to e-sword application. The maps, while beautiful, are too low in resolution! I use iPad/iPhone and when pinching in (zoom) to study, those same beautiful maps turn into low res hard-to-follow ugliness. This won't work too well for folks with close focusing reading issues. Text is fuzzy when zooming... I'd really recommend steering away from this product until someone can come up with a high resolution map, if that is even possible. Otherwise, get the book instead. This module is not ready for e-sword app prime-time until resolution issues are resolved. I appreciate the hyperlinking scripture, which this type of integration is always beneficial. If you are in need of a good Bible atlas that checks most of your boxes, the Holman Bible Atlas is a good fit. Some atlases are less expensive but contain fewer and less detailed maps; others are somewhat pricey but give you extensive details. This atlas hits the sweet spot - most of the maps you would need are here, and the detail is sufficient to use for teaching and/or research. Holman has done a great job of creating an atlas that appeals to a broad array of users. Kudos for a great product! The inclusion of background information to the maps is most helpful. Serves as a commentary along with the map information. The high quality maps are helpful for zeroing in on the detailed information without loss of resolution. Very helpful when working through the Old Testament stories of Scripture. I have always enjoyed pondering over maps. These graphic documents bring a sense of distance and perspective to the literature and Biblical narrative. I find these maps most valuable to the wonderful e-sword references. I was very excited when the Holman Bible Atlas was offered at a great discount price, and I snapped it up immediately. I have had a hardback copy of this atlas, but it is great to have an e-version accessible in all of my eSword applications. I'm teaching and preaching through the Gospel of John right now, and I am using this book as a resource almost every day. I would highly recommend it as a good, conservative, up-to-date guide. As I study it helps in placing the Nations in my mind. Of course boarders move over time as one Nation takes from another. But it helps in picturing where each nation was at that time. This is one of the better book of maps that I use. Very instructional and helpful information, professionally done. A terrific aid in Bible Study. 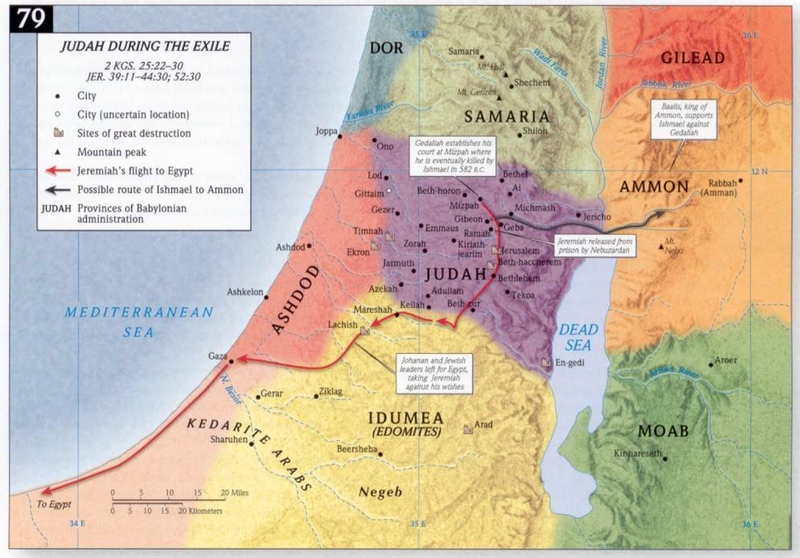 Having this tool is necessary to gain an understanding of the setting and locations in ancient biblical times, all within the click of your mouse. You won't be disappointed. Great resource to add.